Heard about ibogaine, and seem to good to be true. Continued on with life like i did for another year, which i regret fully. decided to give it one last go, but had no money to go to treatment centres. looked over the net and found this website, was very ver hisitant, but Michelle was nice to me, understanding and very supportive of my situation. asked a lot of questions which seemed useless at the time but now i understand why as it did work. the treatment worked, the boosters worked, everything just worked as she said it would. for anyone out there, trust these people, they are trustworthy and they listen!!!! i have my life back, my marriage back, my wife is in cloud nine with me. it has been 4 months and i am still doing great!!!!!! I suffered from active alcoholism for 15 years. It runs in my family on both sides. I drank away my marriage, lost my home, friendships, life potential and I didn't even care much. It wasn't until I tried to quit drinking and found I could not that I realized I had a serious psychological problem. Luckily, I came across ibogaine and was attracted to it. Likely, it found me. I was very careful about it, doing small doses numerous times before I took the plunge and took a flood dose. Even then I took slightly less than was recommended by Michelle of Ibogaworld. I noticed it helping a bit with the smaller doses. When I took the flood dose, I was happy to find that the unpleasant effects were not really more intense than at the smaller doses. But the incredible potentials of my mind were truly realized, ibogaine showed me everything I needed to see and then some. It was the most miraculous thing Id ever experienced. I am not drinking anymore and I am motivated to remain that way. To anyone out there who is thinking about using this medicine to recover from addiction. Just do it. Do not listen to anyone who tries to tell you not to. They simply don't know what they are talking about. Who ever reads this, believe it, it is all worth it!!!! 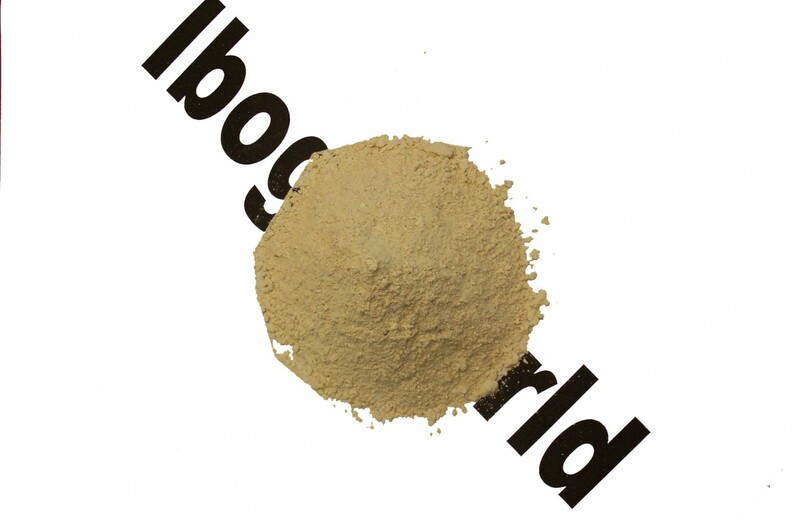 Click the button below to add the Special Offer: Ibogaine HCL 2 gram Price per gram $ 215.- to your wish list.